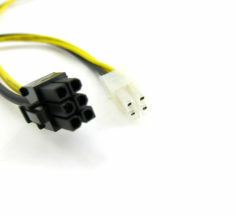 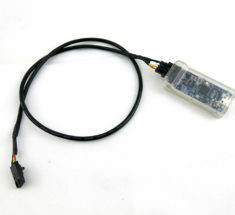 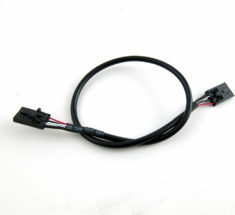 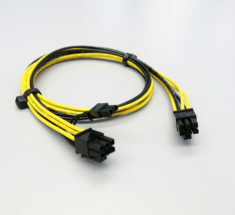 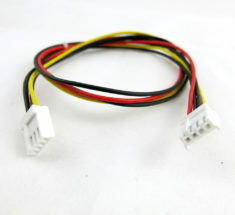 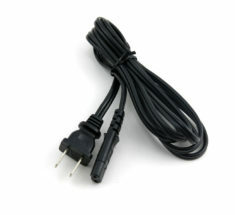 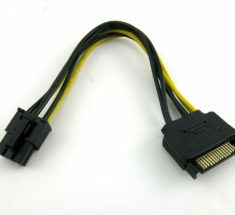 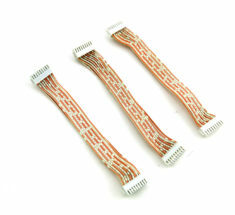 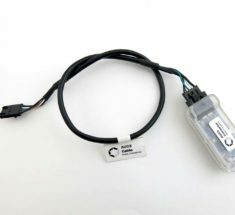 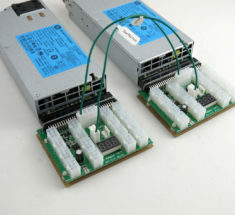 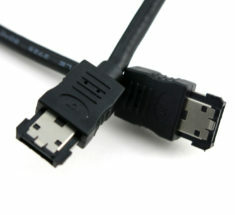 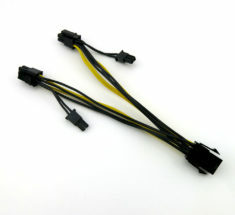 24 inch 16AWG 8 (6+2) Pin PCIE to Male Fork Spade Power Cable. 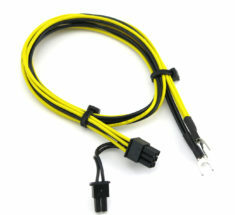 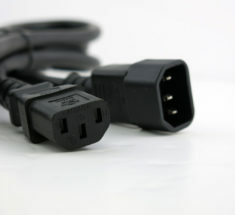 These cables are capable of 12 amps and 400 watts per cable. 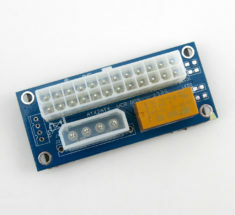 Designed to work with 6.1mm bolts and screws.